The Pokemon Company has released a new music video featuring Meowth. 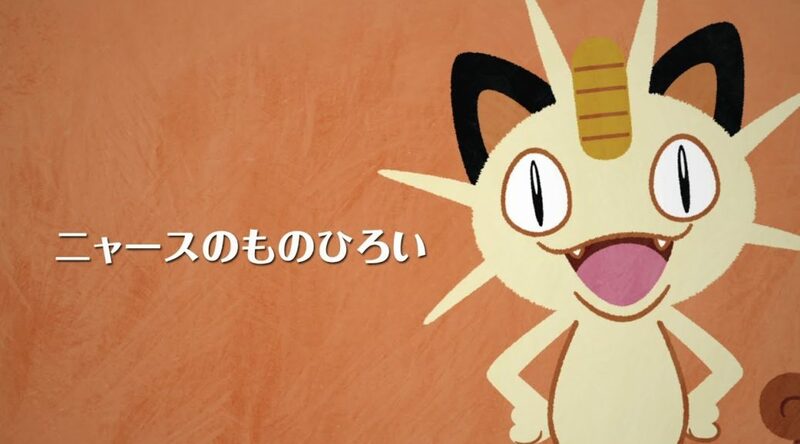 In the video, Meowth sings about collecting junk to make the streets clean again. There’s an empty can on the street. Whose empty can is it? Before anything noticed, who collected it? There’s lots of litter falling on the street. Before anything noticed, who collected them?